As Development Manager at R.D. Olson Development, Tracey Nisiewicz oversees all aspects of project development including, but not limited to project budgeting, schedule, design, closeout and opening requirements. Prior to R.D. 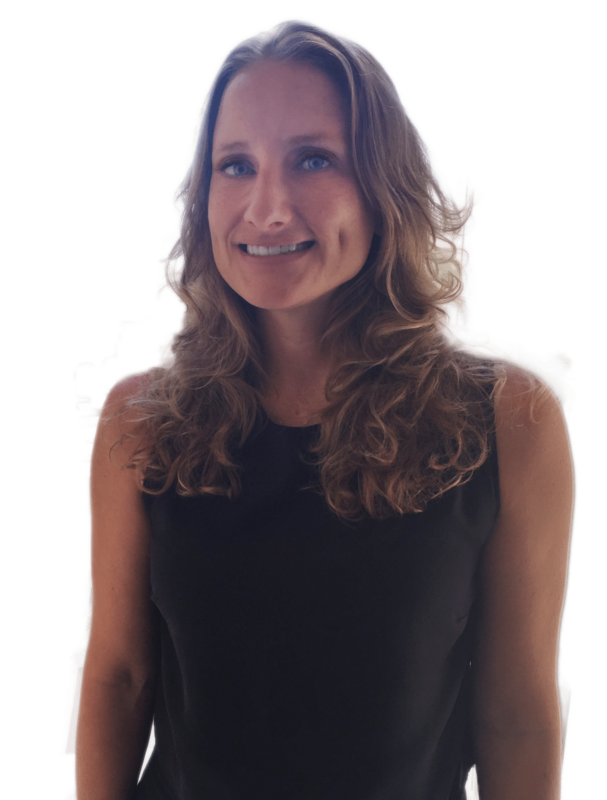 Olson, Tracey worked and lived in New York City and has over 15 years of experience in the architecture and construction development industry. She has been involved in all phases of design and construction for both high-end and affordable residences, commercial, retail spaces, healthcare facilities and urban neighborhood planning projects. She has also worked on-site as a construction laborer pouring concrete footings, foundation walls and other construction site duties. Tracey graduated from Pratt Institute School of Architecture with a five year accredited Bachelors in Architecture. Fun Fact: Now that she and her family have moved to the West Coast, Tracey enjoys spending time at the beach learning how to surf.